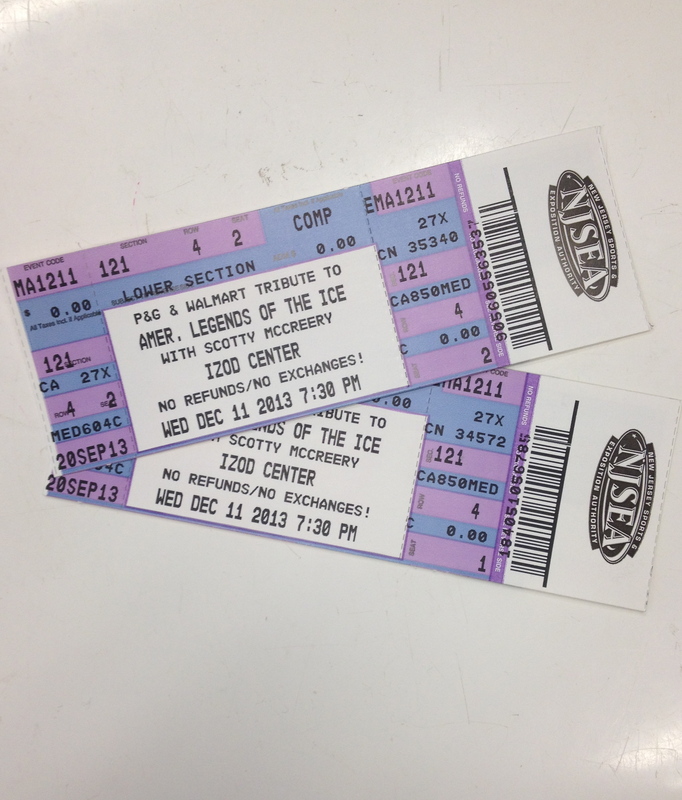 I am so excited to have two tickets for the P&G and Walmart Tribute American Legends of the Ice Show at the Izod center this Wednesday, December 11th at the Izod Center in New Jersey. This promises to be an iconic event with and I am thrilled to share this experience with one of my readers. In addition this live event will be taped to air on NBC in February as a precursor to the Winter Olympics. This special show is a celebration of the great tradition of American skating, bringing together U.S. Figure Skating legends and up-and-coming stars of the ice–with appearances and performances from Evan Lysacek, Brian Boitano, Sarah Hughes, Kristi Yamaguchi and many, many more. This entry was posted in Contests, Entertainment, Giveaways and tagged American Legends of the Ice, Brian Boitano, Contest, Evan Lysacek, giveaway, ice skating, Izod Center, Kristi Yamaguchi, Michael Weiss, New Jersey, Sarah Hughes, Scott McCreery, U.S. Figure Skating, United States. Bookmark the permalink. Wow! That would be a great night out!